This concept is based on the following assumptions. Constant marginal utility of money. The commodity in question does not have substitutes. 1)_ This law is based on certain assumptions and critics argue that these assumptions are unrealistic. Utility cannot be measured cardinally; therefore, consumer’s surplus cannot be measured and expressed numerically. Marginal utility of money does not remain constant. 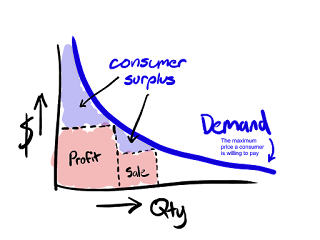 If commodities have substitutes, with the rising prices, he will purchase other goods rather than pay a higher price for the same. The concept has no theoretical validity. 2)_ It is meaningless to apply the doctrine of consumer’s surplus to necessaries as the utility derived from necessaries as the utility derived from necessaries is infinite. 3)_ The concept is imaginary and illusory. It does not exist in reality. We create surplus out of our imagination. 4)_ It is of no practical significance. 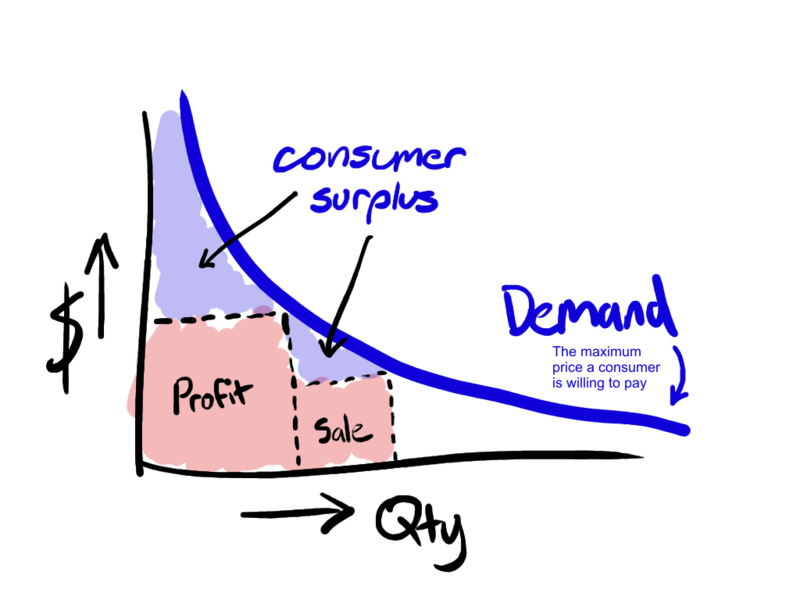 Prof. Little says, "The doctrine of consumer’s surplus is a useless theoretical toy".